Just floating around on Twitter, trying not to cause trouble (like I do), I came across a conversation about sexism in board gaming. 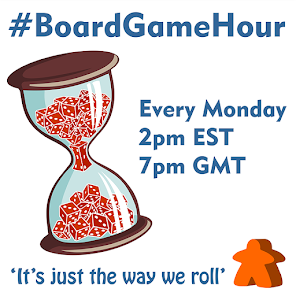 One of the conversationalist suggested that gender would be a good topic for #BoardGameHour. I'm always open to suggested topics, so as if by magic, here we are. I crowd sources a number of these questions, but in the full interests of disclosure, I should point out that I am a male. As a side topic I'd like us to chat about "the Hotness".. Mainly this will focus on the Board Game Geek Hotness list. 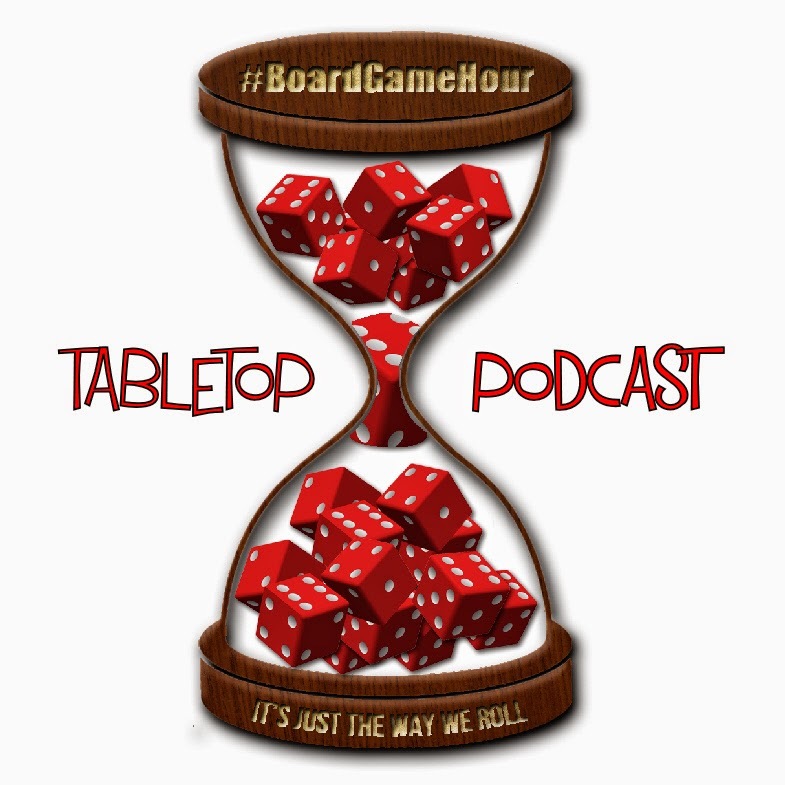 Q1: Do you feel the board gaming hobby is male dominated? Is this something you would like to see change? Q2: Who are your favourite female board game designers/publishers/reviewers (personalities)? Q3: What games represent both men and women well? Q4: Do you feel sexualised art and minis promote sexism in our hobby? Q5: What pronouns are best for rulebooks to use when referencing players? Q6: How could we make our hobby a more welcoming environment for women? Q7: Are there any games you won't play because they encourage sexism? Q8: Which publishers do you feel handle gender balance well? Q9: Side Topic: Hotness.. Do you look at the BGG hotness list? How often? Q10: How representative do you feel the BGG hotness list is of what is "hot"? Q11: If you want to find out what is "hot" in board gaming, where do you go? Q12: What tips would you give to a publisher who wants to build "buzz" around their game?